Discussion in 'Icons, Presets, Plugins, Vectors, Wallpapers, ...' started by QueenKong, Apr 13, 2019. 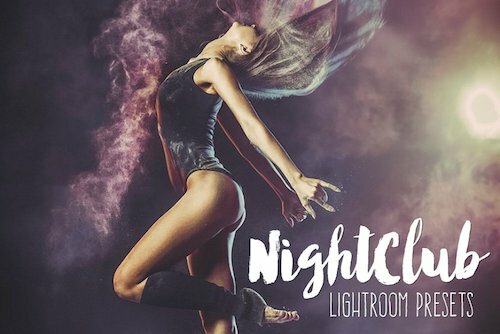 The Nightclub Lightroom BeArt Presets were specially created for nightclub photographers, concert and wedding party photographers. These presets were designed to show you the creative possibilities that Lightroom can give you. It will help you to create infinite custom color tones, from sophisticated warming and cooling, to more intense color effects. It's also fantastic for black and whites. Make your images pop and stand out from the crowd with BeArt Nightclub Time Lightroom Presets Collection. Let's add some noise to your party! tarekjajeh, celsoricardoweb, uldericom and 5 others like this.